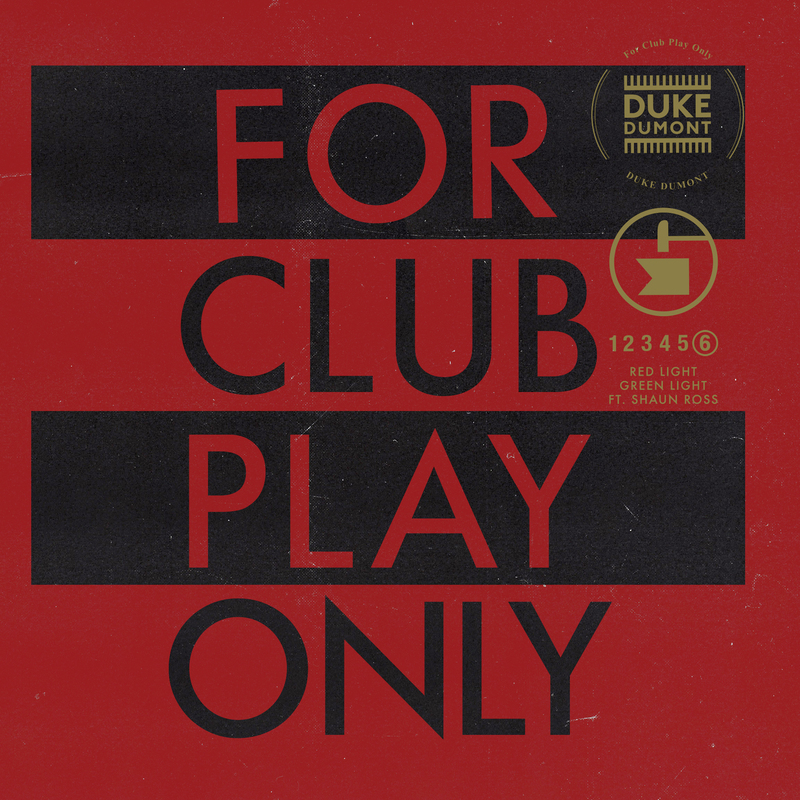 © COPYRIGHT DUKE DUMONT / Virgin EMI 2015. 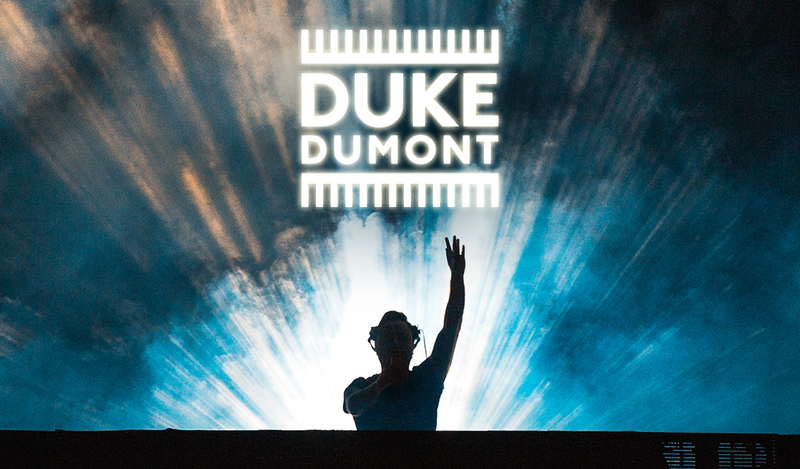 Sign up below for updates about new releases, ticket pre-sales, PA's, exclusive events from Duke Dumont. Sign me up for "Universal Recommends.." updates about new artists, exclusive promotions & new music similar to Duke Dumont. Sign me up for updates from carefully selected UMG Partners and Third Parties that may be of interest to me.